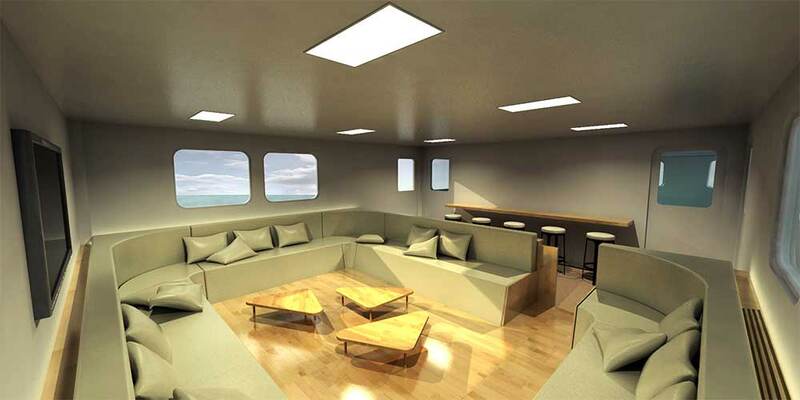 MV DiveRACE Class E is a new luxury diving ship that was designed & purpose built by professionals to guarantee comfort to up to 28 guests in air-conditioned cabins that all have private bathrooms. It's 35m long & 7.5m wide, and it can easily cruise through any sea conditions it’s likely to encounter in Indonesia. 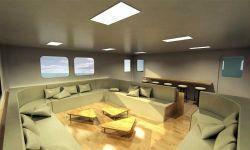 Unlike a lot other Indonesia liveaboard diving boats Dive RACE Class E offers trips between Peninsula Malaysia & Borneo. 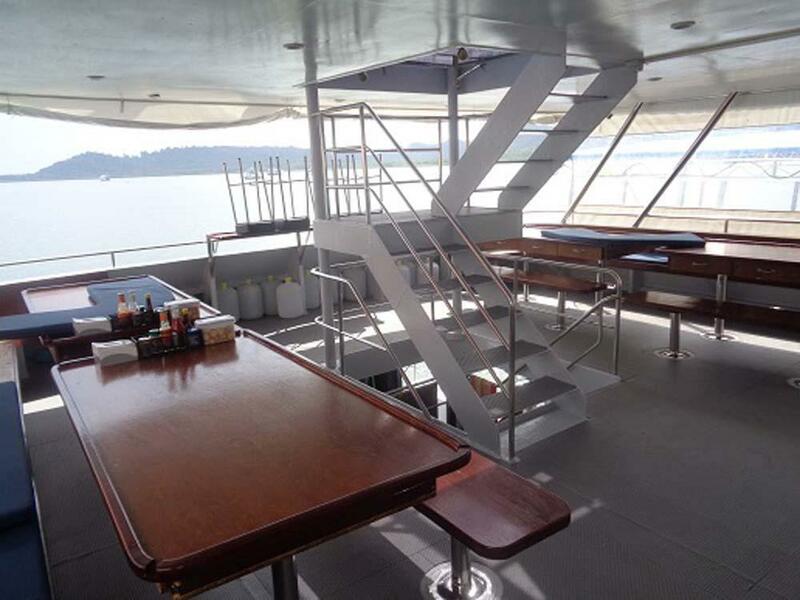 Another difference from most liveaboards in Indonesia, Dive RACE is a purpose-built diving ship with a steel hull and a proper diving platform. These features give it more space and convenience for all aspects of the trip. 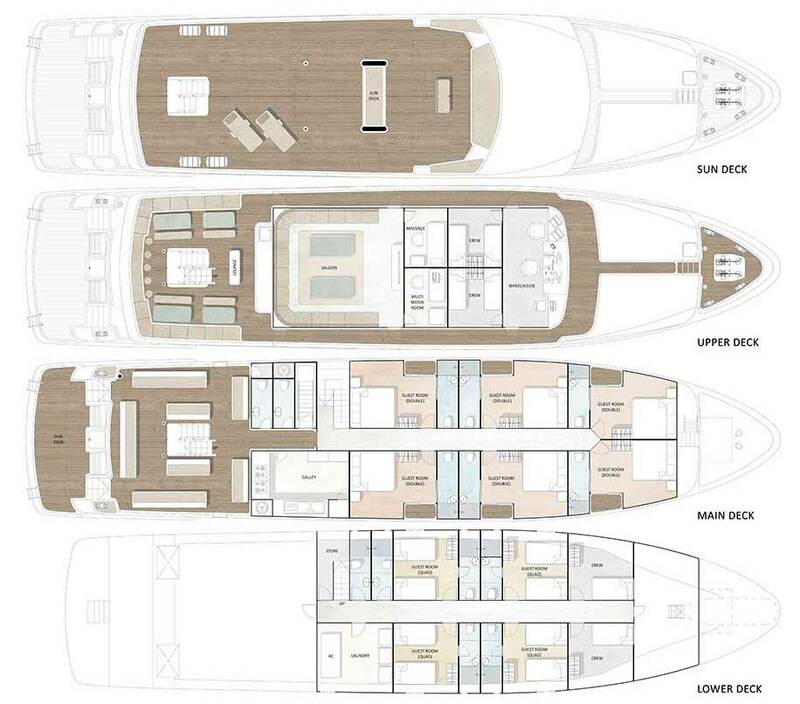 From the large sundeck down to the lower deck, every part was designed to make sure that DiveRACE Class E guests only need to think about relaxing between dives at some of the best locations in the world. 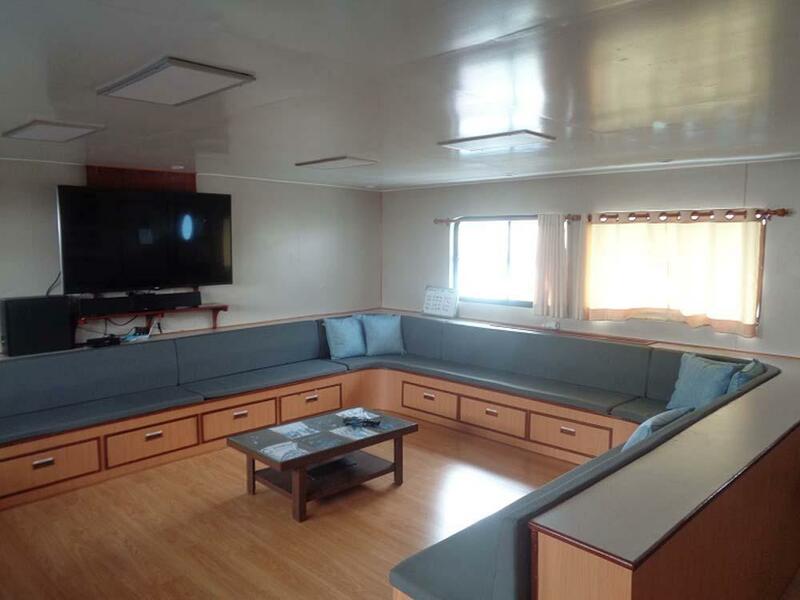 Dive RACE Class E can easily accommodate 28 lucky guests, in twin, double and quad-bunk cabins. 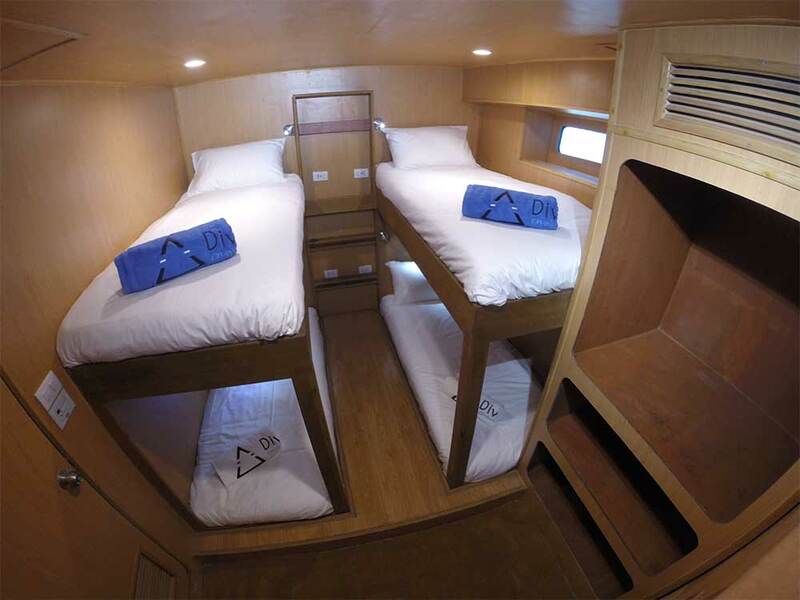 All cabins are air conditioned and have en suite bathrooms. 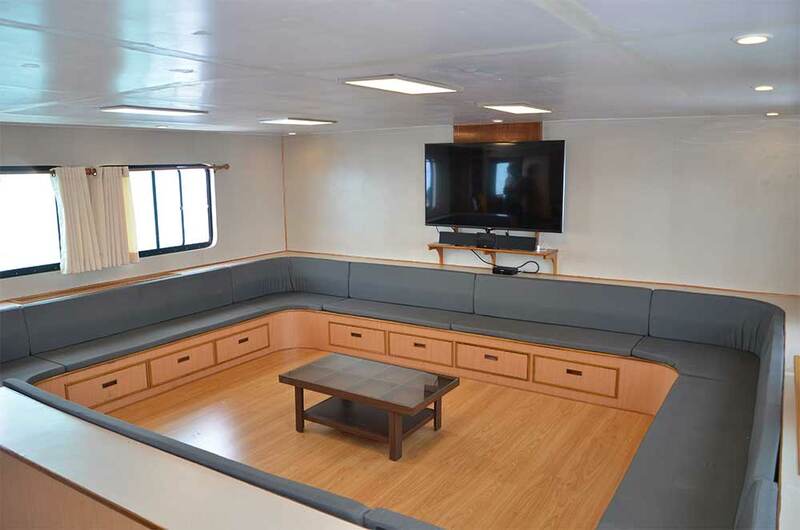 In the large saloon/lounge, there is a huge television for watching movies & diving videos, or for the detailed dive briefings.. The delicious food is a mixture of local & western cuisine that is served throughout the day. 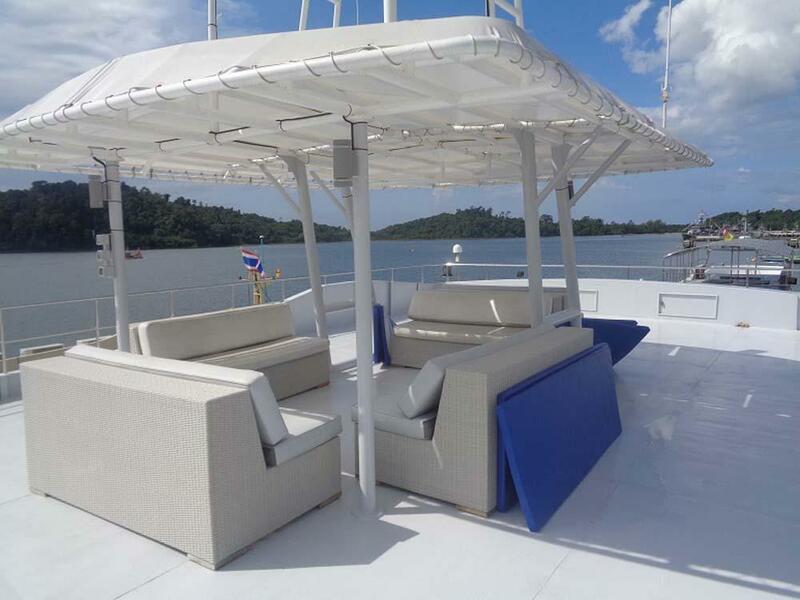 The liveaboard trips are just a few days long, but full of great diving experiences, normally around the Anambas Islands and wrecks. Each trip starts and finishes in Singapore, to ensure the most-convenience for visas and logistics. 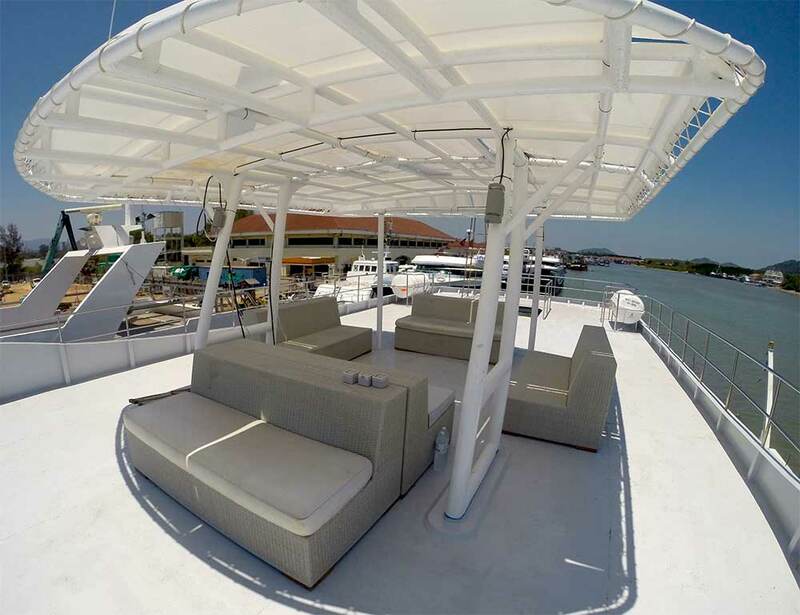 Dive RACE departs from Punggol Marina Country Club, Singapore in the afternoon, but guests who are unable to make the meeting time can still join the trips by taking an 8pm public ferry to Bintan Resort on departure day. The diving starts the next morning. There are up to four dives per full day. The boat returns to the same country club in the evening of the final day. There is more than itinerary for Dive RACE's Indonesian liveaboard diving trips, so please select careflly from the list below. 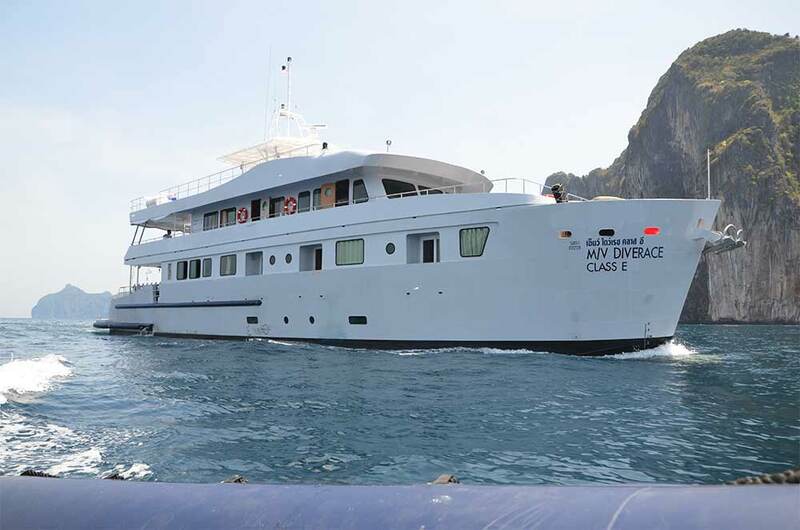 There is a selection of PADI courses which can be taught on MV DiveRACE Class E Indonesia liveaboard diving trips. The most popular courses are for divers who are already-certified. These include the Advanced or speciality courses. Please let us or the team know in advance if you're interested in taking part in one. That will enable them/us to prepare. 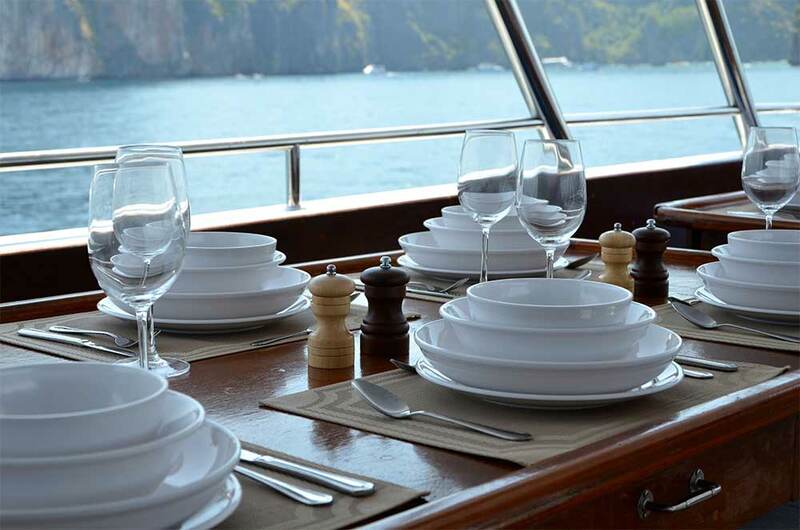 Guests need to arrive at Punggol Marina Country Club (Singapore) before 4.30pm (16:30) for a 4.45pm departure. 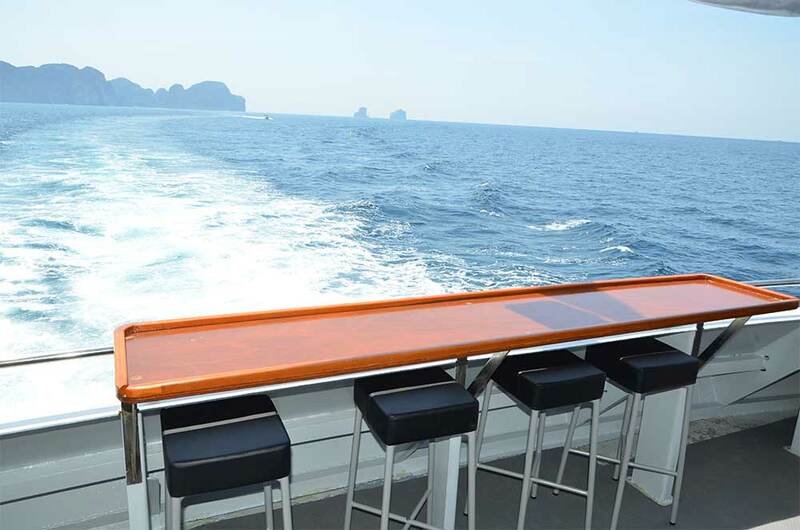 It's also possible to join the boat later in the evening by taking a public ferry (55 minute ride) to Bintan Resort. The 8pm ferry departure is ideal for this. 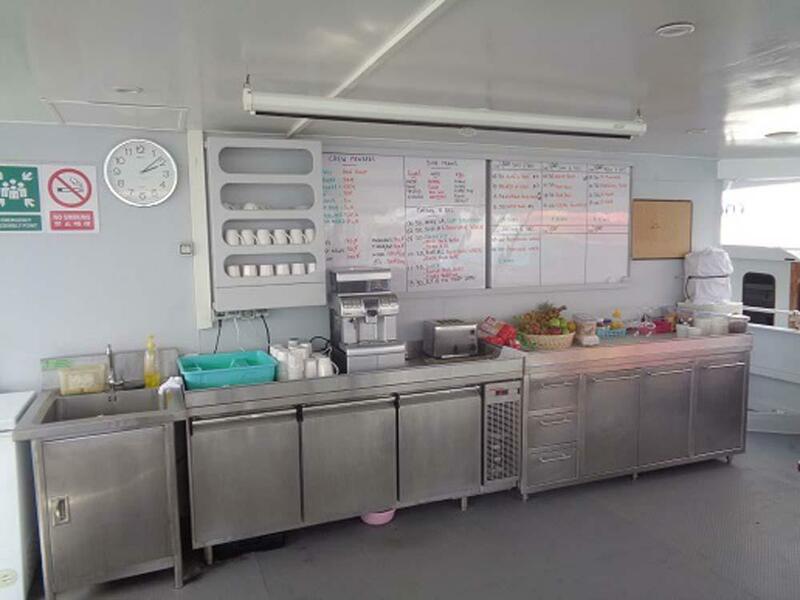 Our published rates include 12-litre tanks, weights, weightbelts, Divemaster guide services, and full-board accommodation. 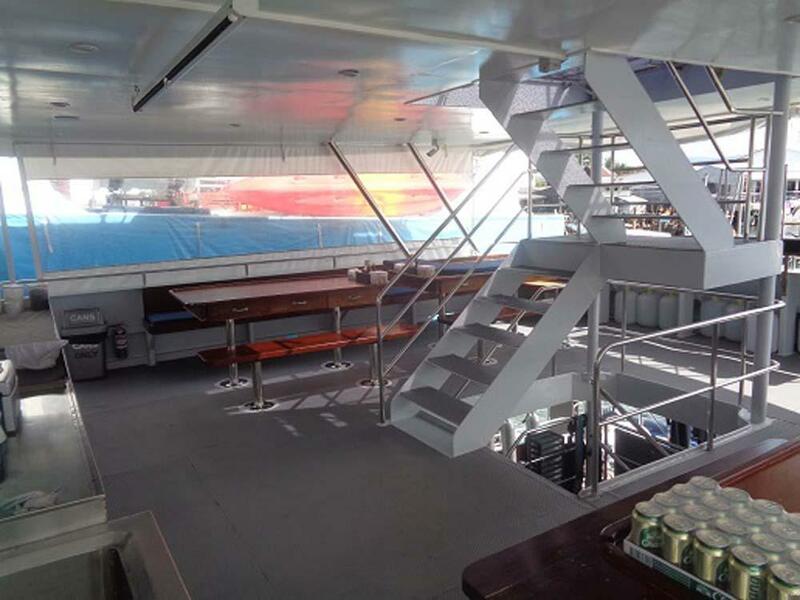 Diving equipment rental (if required), any National Marine Park entry & diving fees ($50SGD), Nitrox fills, alcohol and soft drinks are extras. Diving insurance is mandatory on all DiveRACE trips.